Linda lives her own dream-come-true by hosting retreats for women to help them live their own dreams-come-true! In a few of her many previous lives, she was a radio-TV-newspaper journalist, a volunteer mediator and the founder/owner of a small, award-winning advertising agency, before making a heart choice to move in a fresh new direction. Since 2001 she has completely transformed her life, beginning with retreat facilitation training in the Conversations with God’s Leadership Education Program. 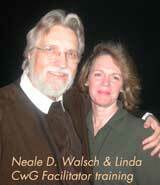 She worked directly with Neale Donald Walsch, author of the CwG books. 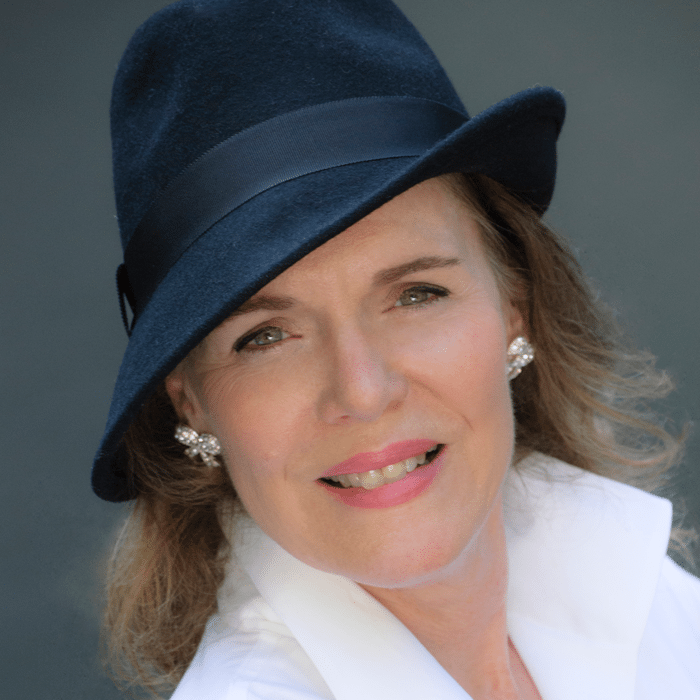 Linda completed life coaching training and certification through Coach for Life, a spirit-based coaching program accredited by the International Coach Federation (ICF) in 2005. She holds credentials as a Professional Certified Coach (PCC) through ICF and renews that designation through continuing coach education each year. She began to specialize in midlife women with ADHD (Attention Deficit Hyperactivity Disorder) early in 2006 and completed post certification courses in ADHD coaching. She founded the ADDiva Network as a support system for women with ADHD in 2007. Linda also holds certification as a Speaking Circles facilitator; she uses the Full Presence circle concept as a powerful part of her retreats. Her approach to women’s retreats is simple: set the stage for possibility and miracles will happen. It’s not about Linda, necessarily. She simply opens the door and invites women to walk through to become their fullest, most vibrant selves. The women who are ready are the ones who show up. It’s the Law of Attraction in its most vibrant expression. By the end of each and every retreat, the women who attend heal each other with their stories, their support and their trust. It’s an amazing transformation, one that encourages honesty, self-examination and celebration! Certified facilitator, Speaking Circles, Int’l.